 The Center for Hispanic Studies (CHS) of Concordia Seminary offers theological education and leadership in the Lutheran tradition from and for U.S. Hispanic/Latino communities. CHS advances and carries out its mission through ministry formation programs, research and publication initiatives and various continuing education and advanced studies opportunities. In the CHS programs, instruction is carried out in Spanish and considers the rich diversity of Hispanic cultural contexts in its theological and pastoral reflection. CHS offers instruction through theological education by extension, mostly with online courses and some week long intensive courses. The CHS Seminary Level Program is a Spanish-language pastoral formation program of Concordia Seminary. Students who satisfactorily complete the 18-course curriculum are eligible to be certified, receive a call and be rostered into the ministerium of The Lutheran Church—Missouri Synod (LCMS). Students take online courses as well as week-long intensive courses on the Seminary campus or other approved sites to study under faculty who have experience working with Hispanic/Latino churches and communities. As part of their formation, students are expected to work in a ministry with a local mentor and engage in a concurrent vicarage during the last two years of their program. The program can be completed in approximately four years using a diverse system of instruction. Basic competence in Old Testament, New Testament, and Christian Doctrine, as determined by passing a written exam or documenting that courses in these areas were passed. Completion of an application for admission to the CHS program. Satisfactory interview report from the District of the candidate. Submission of a letter of recommendation from the candidate’s pastor. Submission of a letter of recommendation from the District President. Protect My Ministry (background check). Application fee of $50, payable to Concordia Seminary. The application period closes on Feb. 28. The student must complete 18 courses. The program is designed to be completed in four years. Students in the CHS ministerial formation programs will be assigned as vicars in their locations of service upon admission to their respective programs. CHS offers a course of studies with 18 courses designed to prepare women to be approved, consecrated and rostered as deaconesses in The Lutheran Church—Missouri Synod. In this capacity, students learn about deaconess service, which prepares women to provide spiritual care, serve in a teaching ministry or work in a mercy ministry in a congregational or institutional setting. Women can apply for admission into the Deaconess Studies Program where they will take some of the same courses alongside pastoral formation students. Other deaconess-specific courses also are taken. Students are required to complete a concurrent two-year internship as part of their deaconess formation. CHS deaconess candidates must complete the same admission process as candidates in the Pastoral Formation program. 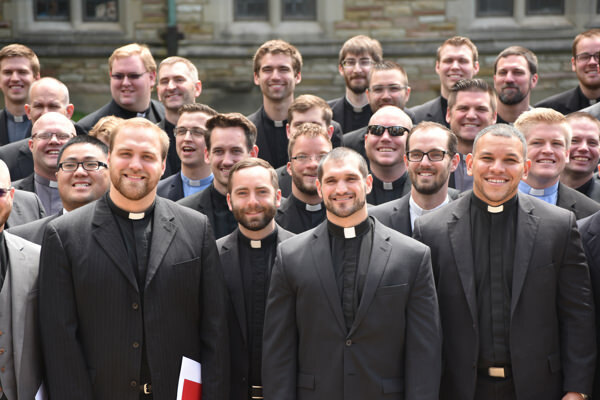 The student must complete 18 courses, which include some courses taken alongside men preparing for the pastoral ministry and other courses specific to deaconess formation. The program is designed to be completed in four years. The process for assigning a concurrent internship to deaconess students and for placing deaconess candidates into their office will be carried out in a manner similar to vicarage assignment and final placement of pastoral candidates. Students in the CHS ministerial formation programs will be assigned as vicars or deaconess interns in their locations of service upon admission to their respective program. In partnership with Concordia Seminary’s Graduate School, the Center for Hispanic Studies (CHS) offers a M.A. Program to qualified students. 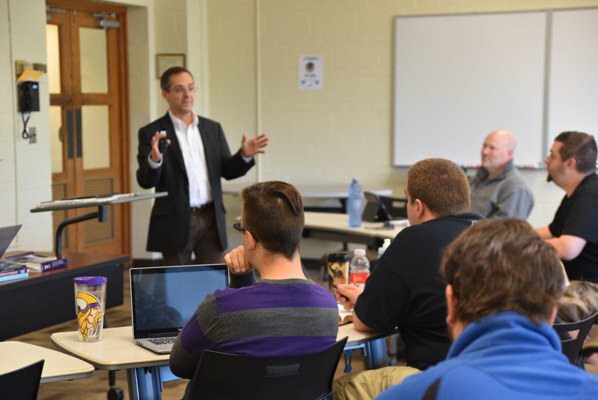 Students can major in Practical Theology or Systematic Theology. Select courses offered through CHS have been approved for master’s-level credit. Upon application and admission to the M.A. Program, such courses can be taken and be applied toward the M.A. degree. This option allows for the completion of the M.A. through courses that are all taught in Spanish. Since Hispanics comprise the fastest-growing ethnic group in the nation, the mission of the CHS is to form future ordained ministers and commissioned deaconesses for The Lutheran Church—Missouri Synod who will make Jesus Christ known in U.S. Latino communities. The purpose of the Entrance Level program is to provide lay people in the local Hispanic congregation with a foundational knowledge of Scripture and of Lutheran theology and practice. The courses are delivered primarily on-site at either regional centers or specific congregations. 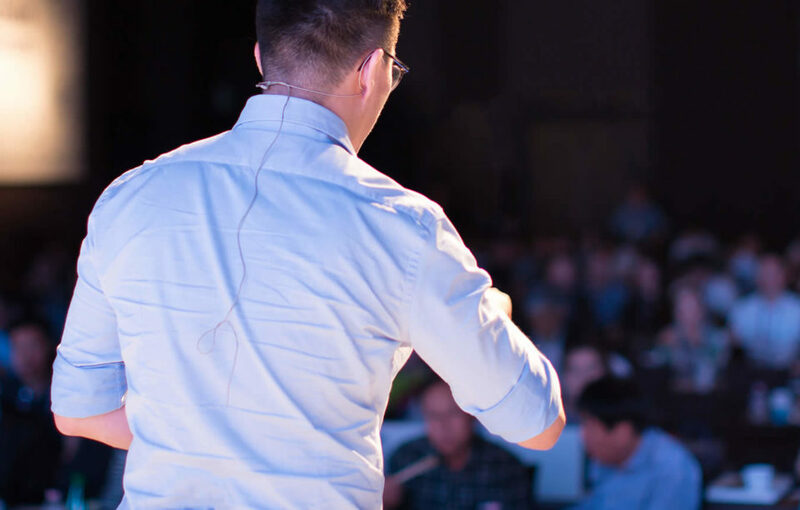 Local pastors or regional coordinators serve as course facilitators. The content of the material is delivered with DVDs. Course manuals and books guide the teaching and learning activities for each course. Students complete courses as rapidly or slowly as they can effectively master the material. Upon completion of the Entrance Level program, students are prepared for various kinds of leadership and service in local congregations as lay workers under the supervision of pastors. “What Exactly Is Justice?” was the message presented by Dr. Leopoldo Sánchez during a presentation at Concordia on Monday, Jan. 19, Martin Luther King Jr. Day. Sánchez’s presentation was open to the public and concluded with a question and answer session. Latin American and U.S. Latino Lutheranism. LOGIA: A Journal of Lutheran Theology, Epiphany 2010, Vol. XIX, Number 1. Special Issue on Hispanic/Latino Theology and Mission. Missio Apostolica, Vol. 6, Number 1, 2008. Under the Cross of Christ – Yesterday, Today, Forever: Reflections on Lutheran Hispanic Ministry in the United States. Concordia Seminary Press. The CHS partners with Continuing Education to promote and organize its Annual Lecture in Hispanic/Latino Theology and Missions, nationwide summer workshops and Hispanic theological consultations. These events offer workers in Hispanic ministry the opportunity to understand more deeply theological and practical issues that are of significant importance to the work of the church in U.S. Hispanic/Latino communities. CHS offers continuing education in Spanish, English or bilingual formats depending on the needs of the church. There are opportunities for participants to receive continuing education credit. For more information, please contact Continuing Education at 314-505-7286 or ce@csl.edu. The Center for Hispanic Studies (CHS) was established by The Lutheran Church—Missouri Synod and Concordia Seminary, St. Louis, in 1987 to provide a linguistically and culturally contextual route to certification for ordination of qualified men in Hispanic/Latino contexts. In 2002, the Seminary established the Hispanic deaconess program as a comparable alternate route for deaconess certification. In July 2006, the CHS was moved from Chicago to the Seminary campus in St. Louis, Missouri.